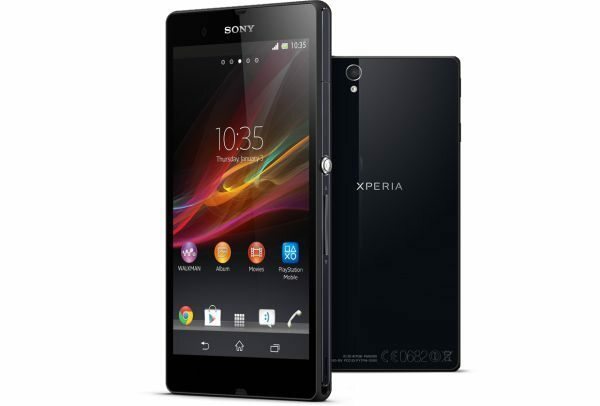 When it comes to custom ROMS the Sony Xperia Z does not see a lot of them, but now there is a new one out called PACman, at the moment this smartphone is running the default Android 4.1 Jelly Bean firmware, so how about 4.2.2? The new Sony Xperia Z unique PACman 4.2.2 custom ROM is now ready to install, so if you want Android 4.2.2 Jelly Bean on your Z then please do read on. The PAC team have said the PACman custom ROM based on Android 4.2.2 is a mixture of Paranoid Android OS and CyanogenMod AOKP, which is a great start. Users of the Sony Xperia Z must be aware that this ROM is for unlocked bootloader only, which means you will need to flash a custom kernel. This ROM has been said to be stable but can contain a few bugs in the mix, no problems have occurred as of yet. Please remember that Phones Review will not be held responsible if anything should happen to your Sony Xperia Z, it is totally your choice if you proceed to install the new PACman 4.2.2 custom ROM. This is one ROM with AOKP, PA and CM10.1; yes an all-in-one just for you. If you do try out this new ROM please do let us know how you got on. For full details please visit these two sources – XDA Developers / Techdeville. I have used this rom as a daily driver for a while now and really like it. Nice and stable, phone never gets overly warm and battery life is a lot better than on stock. Definitely recommend this! Can you be more specific. What kind of battery life are you getting? Are there any missing features?